Acid 101 is our second soundset for the Roland SH101 plugin/plugout, which takes one focused attempt to bring the sound of Acid House back to life using only the SH101 synthesizer. Complete with resonant basses, punchy kicks, effects, percussion, pads and drones. Although you pretty much need a real TB303 and most of Rolands x0x drum machines, this soundset captures the raw vibe of early Acid House as a genre. Does it sound like a 303? No, nothing sounds like a 303 except a 303 and neither does a kick from a SH101 sound like a TR909 or a TR808. But in terms of that old-school feeling from early Acid House records, this soundset definitely nails it. 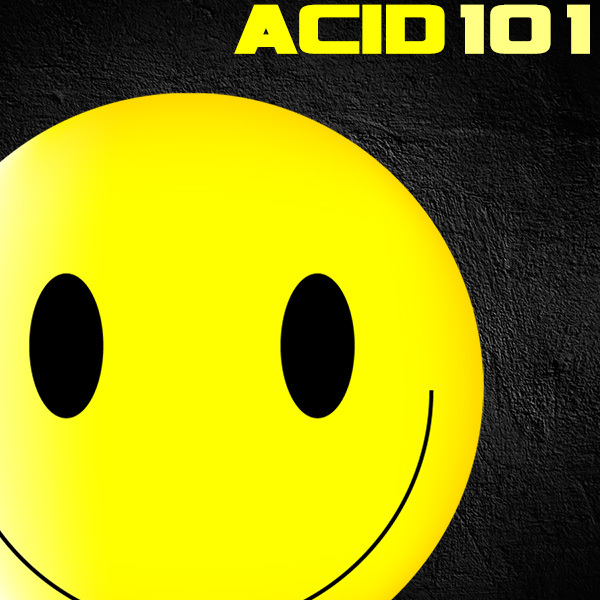 IMPORTANT - Acid 101 is a soundset for the Roland SH101 plugin/plugout. This product requires Roland SH101 plugin/plugout to work. This is not a sample set. Please check out the FAQ before buying.